Unity of Pasadena has evolved into a dynamic spiritual center guided by its vision and mission. It is a sacred space where individuals come and are part of a community of practice: a place to deepen your walk in the Divine. The sanctuary looks onto an atrium of lush foliage, which is enclosed by a wall with custom designed stained glass panels. Simply entering the room brings peace and serenity. There is a spirit, which prevails here and thrives amidst the beauty that we lovingly nurture. People come to Unity of Pasadena for many reasons. Some wish to enjoy the weekly meditation service or attend one of the many classes/workshops we offer. Our Sunday Celebration Services combine meditation, music, and inspirational messages to stimulate your mind and touch your heart. You are truly welcome at Unity of Pasadena, no matter where you are on your spiritual journey. Our unique vision guides us to continue to create a setting where souls may quench their thirst, where you will feel supported in your quest for the highest consciousness and deepest inner awareness. Unity is a place of co-creation with each other, and with God. Please join us and you may discover, as many have, that you have come home.  Unity of Pasadena, once known as Unity Society of Pasadena, was incorporated in 1939. Its founders Lily & William Stack and Gertrude Hall met in private homes in the local area. They eventually purchased a building on Euclid Avenue and continued to meet there until that property was sold to purchase a new lot on East Washington Blvd. In 1963 construction of the new church began with many contributing their time and talent to the project. Rev. Max R Flickinger who served from 1949 until 1966, officiated the Consecration Service in February 1964. Subsequent to Rev. Flickinger’s departure, three ministers fulfilled the role of pastor until Rev. Ernest Mileur joined the church in 1978. 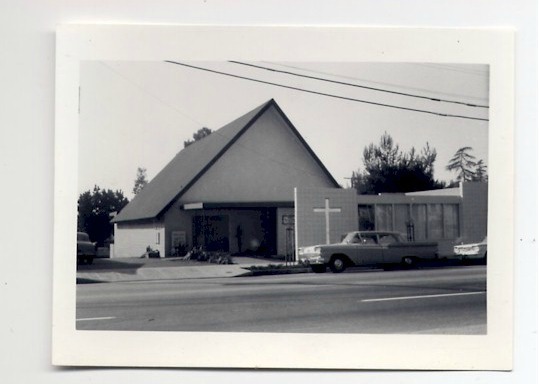 During his tenure, Unity Society of Pasadena changed its name to Unity Church of Pasadena; the city exercised right of eminent domain of the Washington Blvd location and in turn gives the property on Del Mar Blvd and some money toward a new facility. In 1988, Rev. Marilyn Roth was called to serve (along with her husband Charles Roth until his transition in 1994) and became minister who was beloved by many. Rev. Marilyn brought warmth, sensitivity, humor and a keen intellect to her sermons and classes. She retired in 2012. Between 2012 and 2015; Revs Meghan Smith & Denese Shellink ushered Unity of Pasadena into readiness for a new era. Rev. Karen Epps became Minister in October 2015. 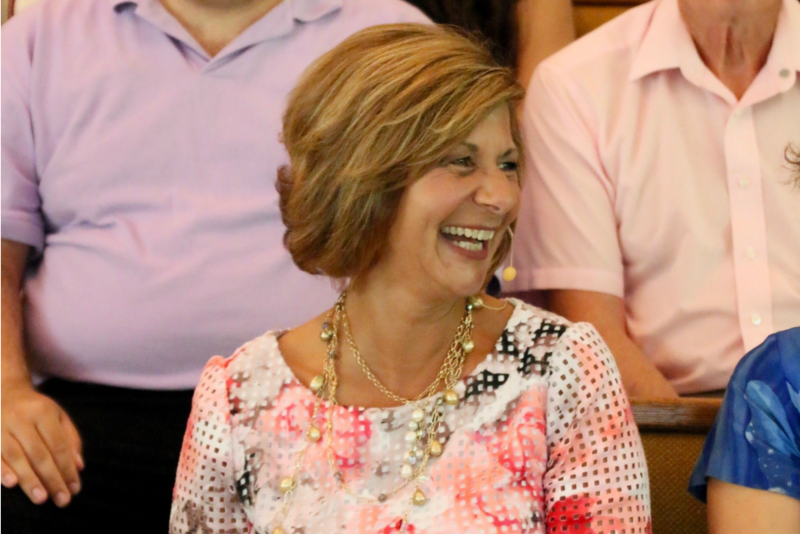 She brings a passion for deep spiritual inquiry, community and fun! It is her vision to see Unity of Pasadena continue to grow in consciousness and activity in our local area and the world.